Whether your dental needs are a complete exam and cleaning, a full-mouth restoration, or anything in between, we will provide you with exceptional care as we enhance your dental health. 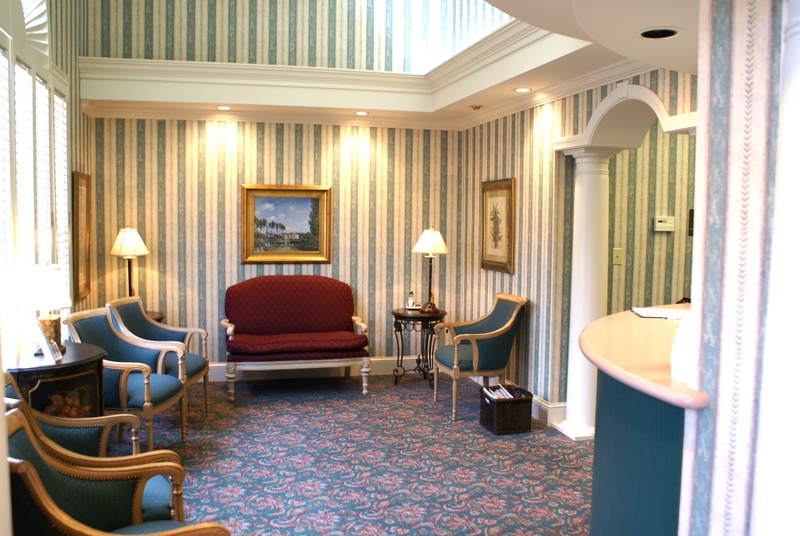 Below are just some of the many procedures and services we regularly provide to our patients. If you have any questions, concerns, or would like to schedule an appointment, please contact our Snellville dental office today. We look forward to providing you with the personal care you deserve. Click Here to download pre-op and post-op instructions or new patient registration forms.